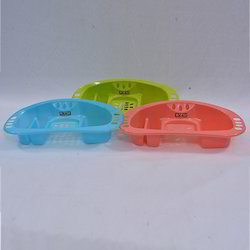 Leading Manufacturer of brs 11 soap case, magic 2000 soap case, magic 2001 soap case, heena foil soap case, tinky winky soap case and brs fore ever shrink soap case from Sonipat. We have gained huge accolades amongst our customers by providing the finest quality range of BRS 11 Snap Case. 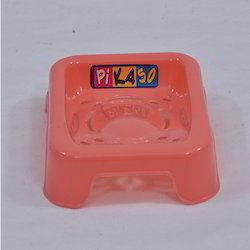 Provided case is designed and manufactured by our hi-tech production unit. 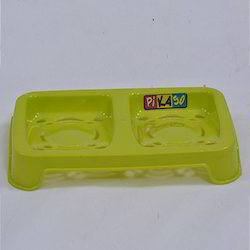 We have gained huge accolades amongst our customers by providing the finest quality range of Magic 2000 Soap Case. 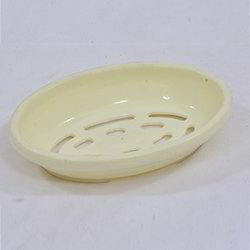 Provided case is designed and manufactured by our hi-tech production unit. 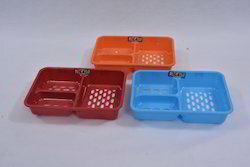 We are a well-known manufacturer and supplier engaged in offering superior quality Magic 2001 Soap Case. Manufactured using quality assured raw material, these cases are known for their adherence quality. 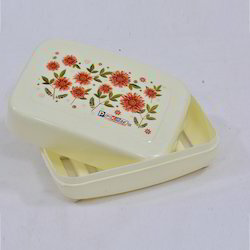 Our organization is well-known engaged in manufacturing and supplying supreme quality Heena Foil Soap Case. The high-grade plastic is sourced from the reliable vendors of the market to manufacture cases as per the set industry standards. 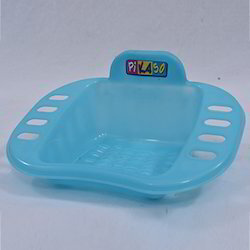 We have gained huge accolades amongst our customers by providing the finest quality range of Tinky Winky Soap Case. 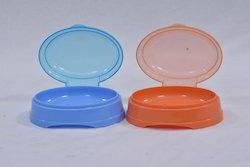 We have gained huge accolades amongst our customers by providing a finest quality range of BRS Fore Ever Shrink Soap Case. Enriched with immense understanding in this domain, we are readily occupied in offering the finest quality assortment of Desire Soap Case.